A SBL-1 can be your friend! Q: How do you test your 432mhz transverter on CW & SSB? I have a 432mhz transverter that was not working properly. 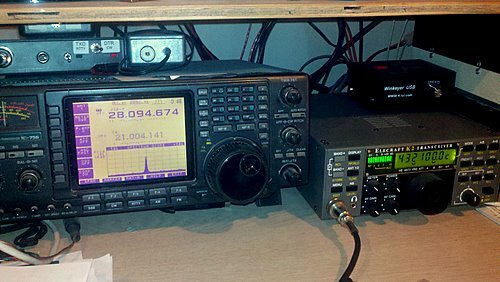 I don't have a second rig with 432mhz SSB/CW. Normally I test a lot of projects with N0FP but he currently does not have 432 weak signal gear. 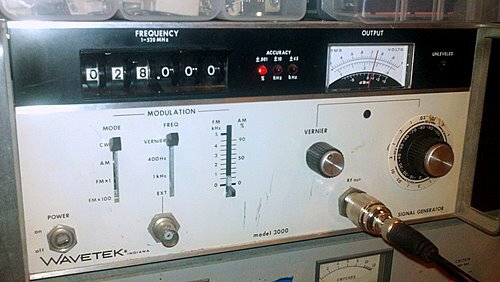 The two other hams with 432 weak signal stations that I frequently test with were AWOL Sunday afternoon when I was looking to work on this project. I decided to punt. I had four SBL-1 diode ring mixers sitting my office desk. They have been staring at me for several months waiting for my to get some time to start another homebrew project. 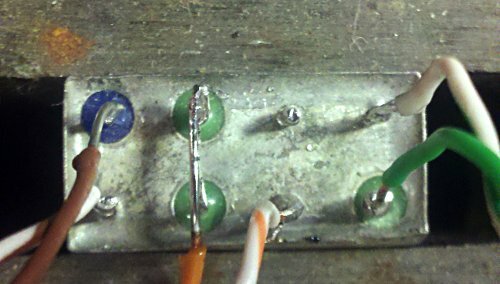 I dug up the pin out notes for the SBL-1 and soldered some short leads with BNC connectors. I was able to transmit SSB and CW on my K2+XV432 on the VHF tower and listen on the Icom 756 on HF tower via an RF path. All-in-all it took about 20 minutes to setup the test once I decided to do it. I have not worked on any projects with the SBL-1 in the past. Tonight's positive (and easy) experience with the SBL-1 mixer will likely drive me use it for some projects in the future.